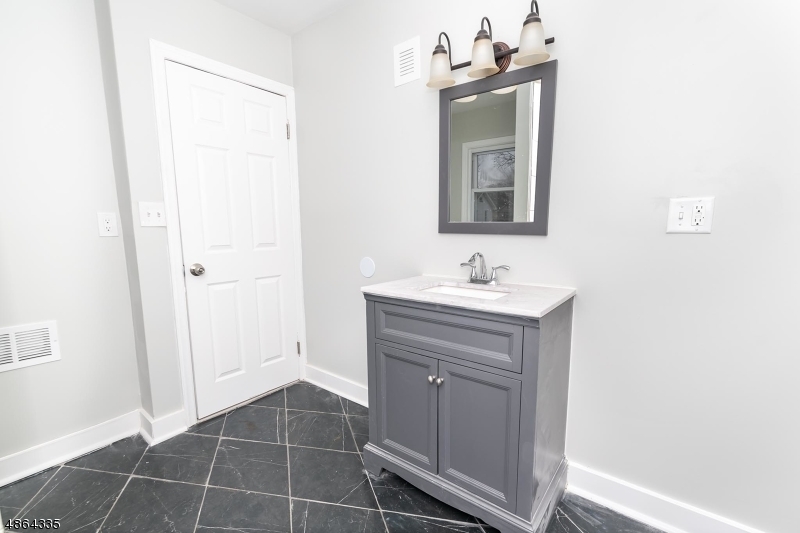 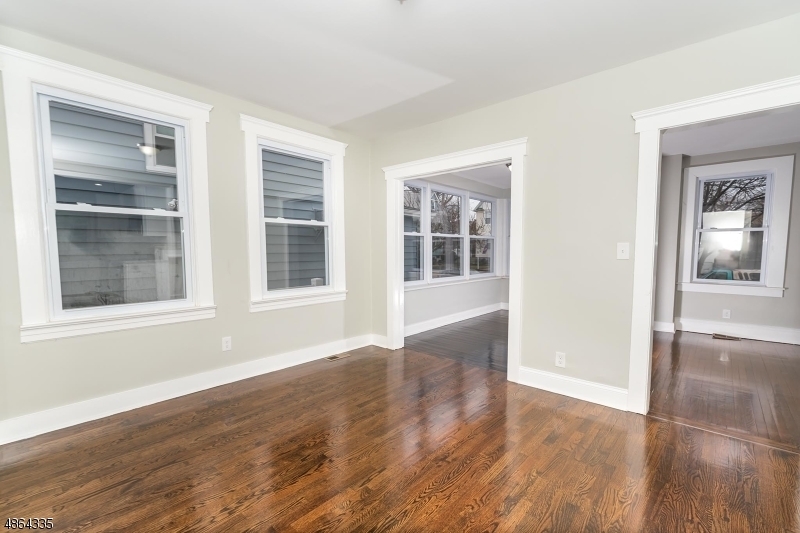 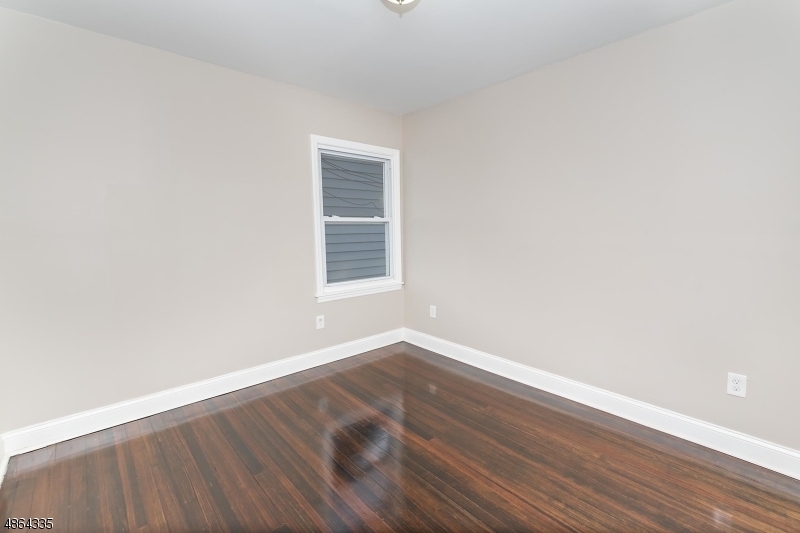 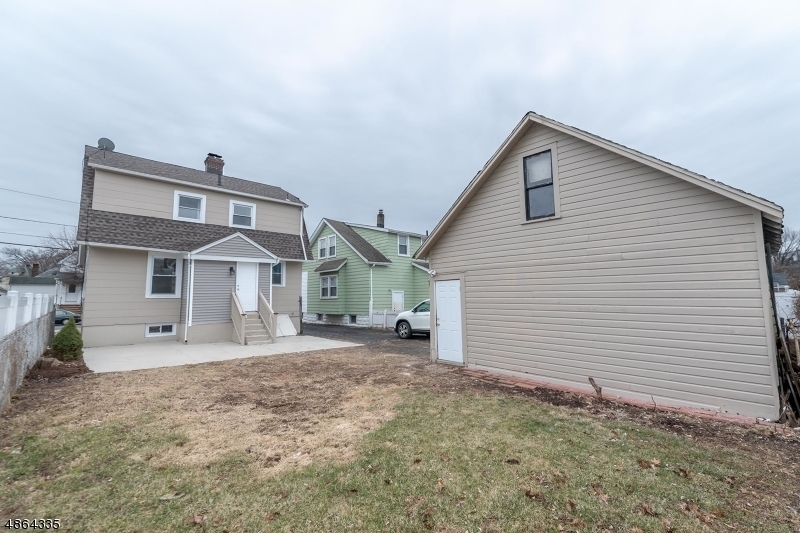 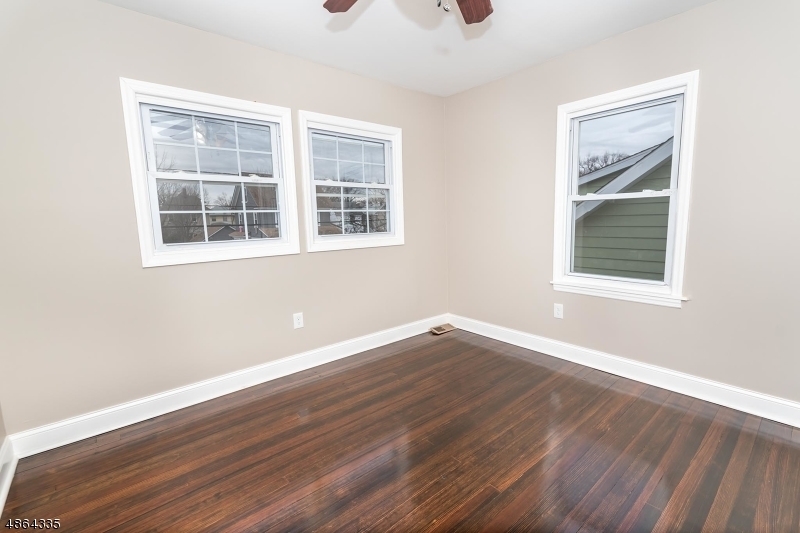 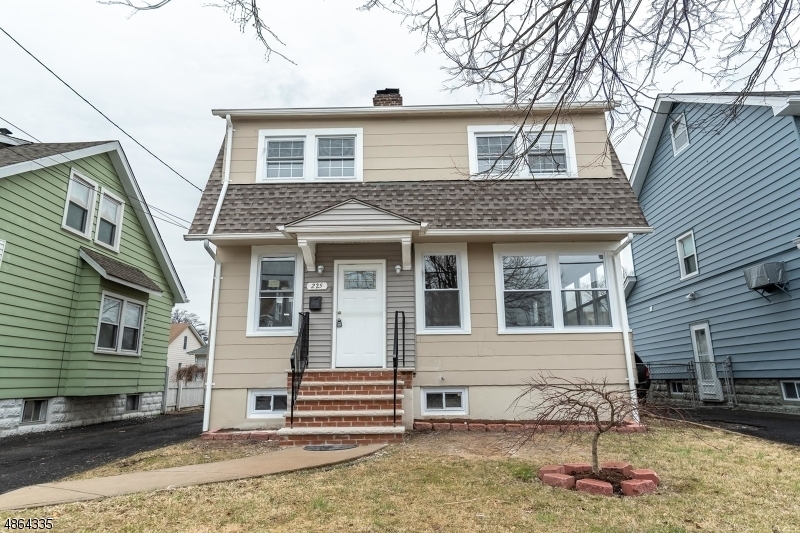 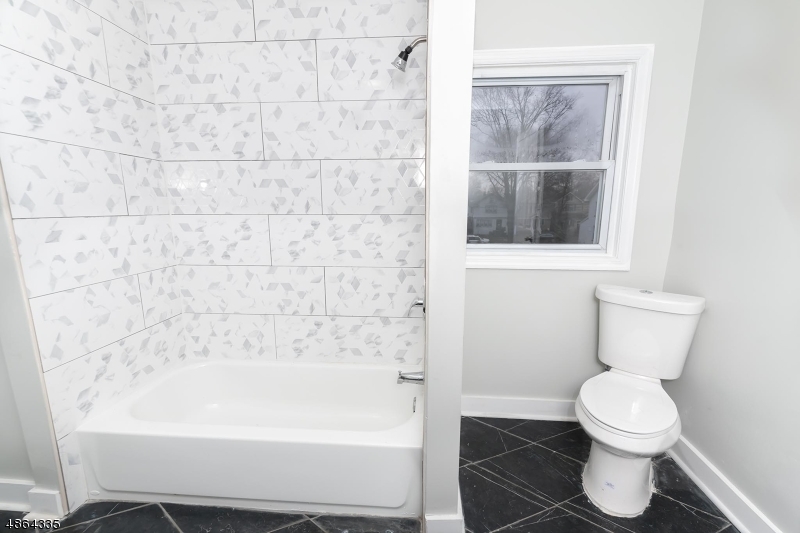 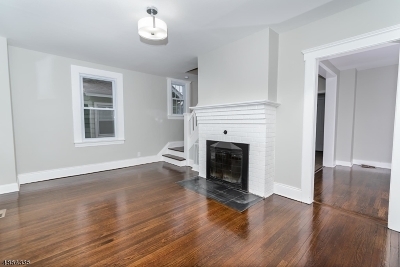 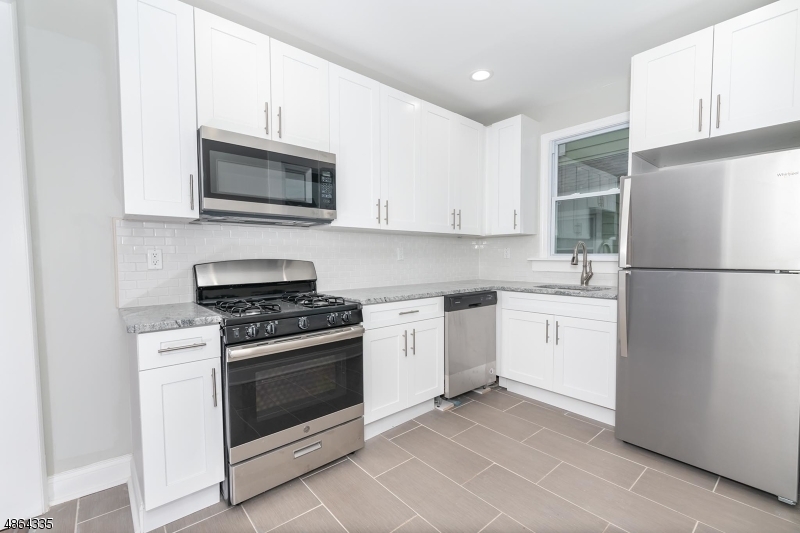 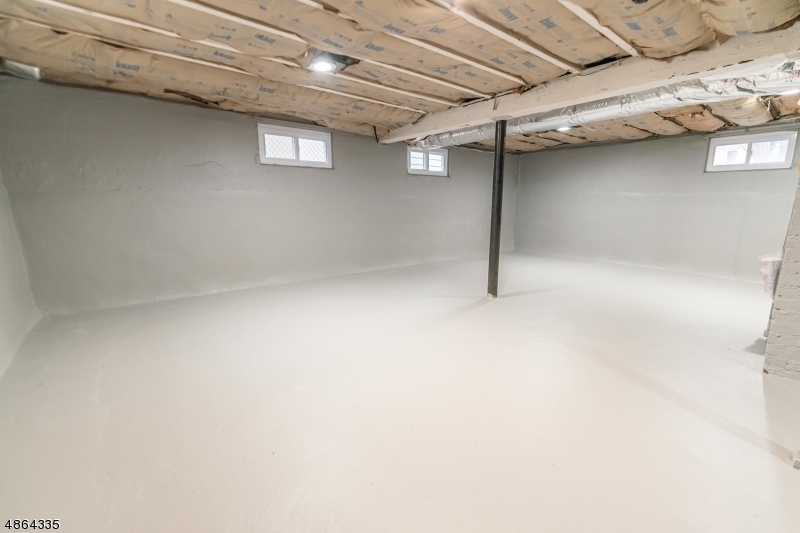 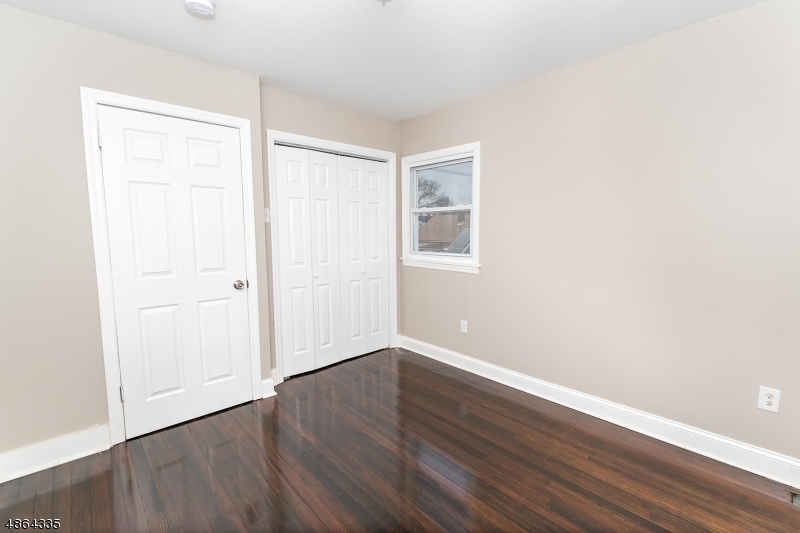 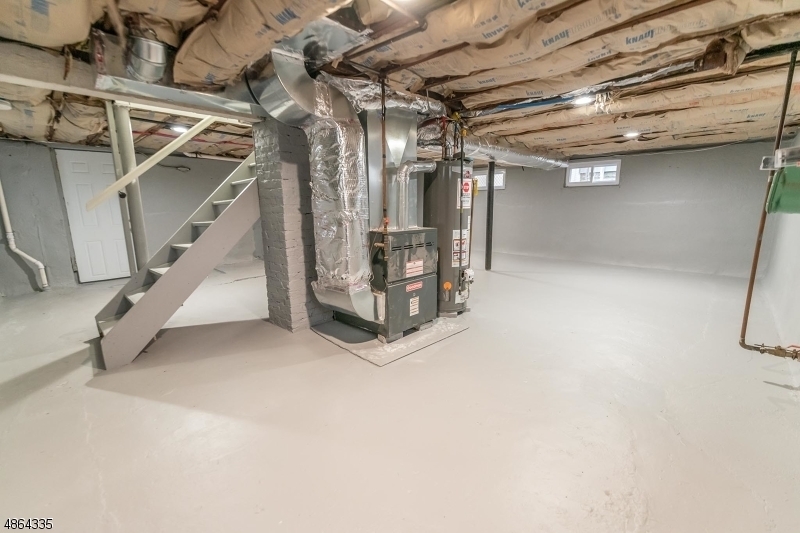 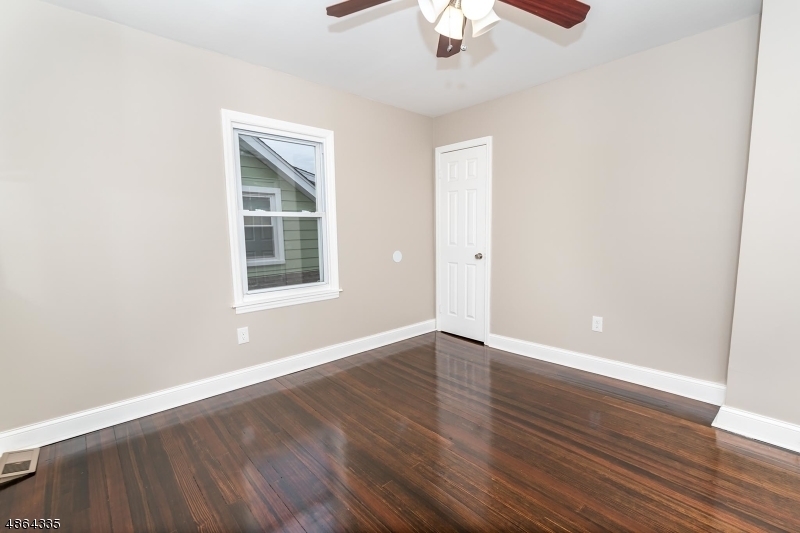 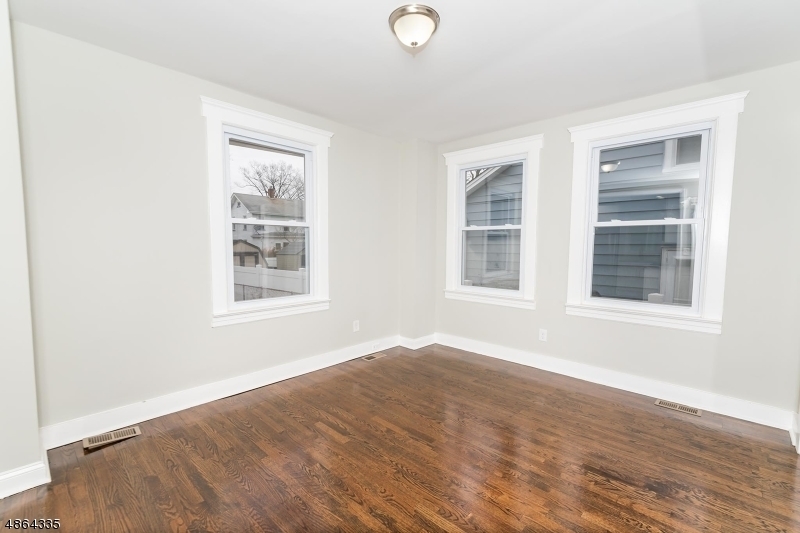 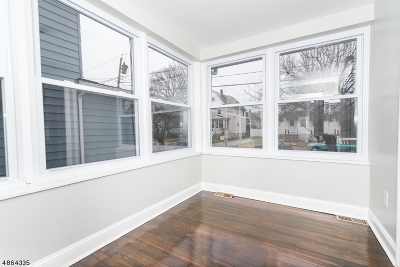 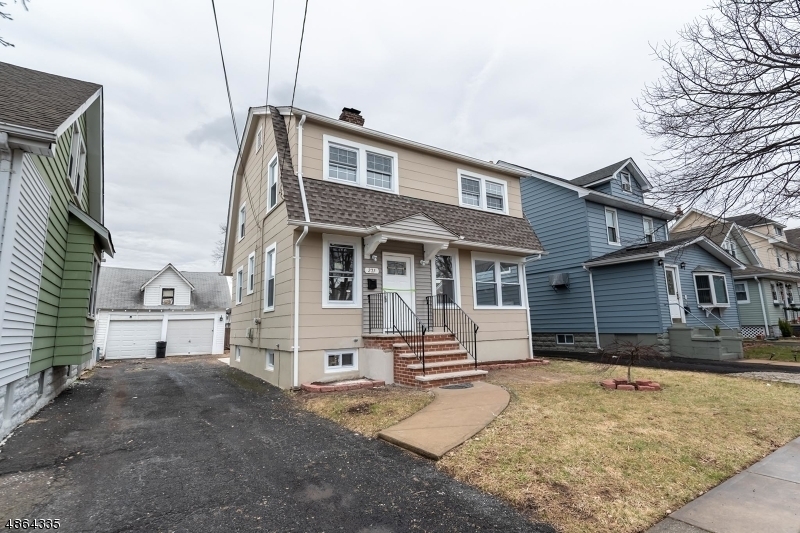 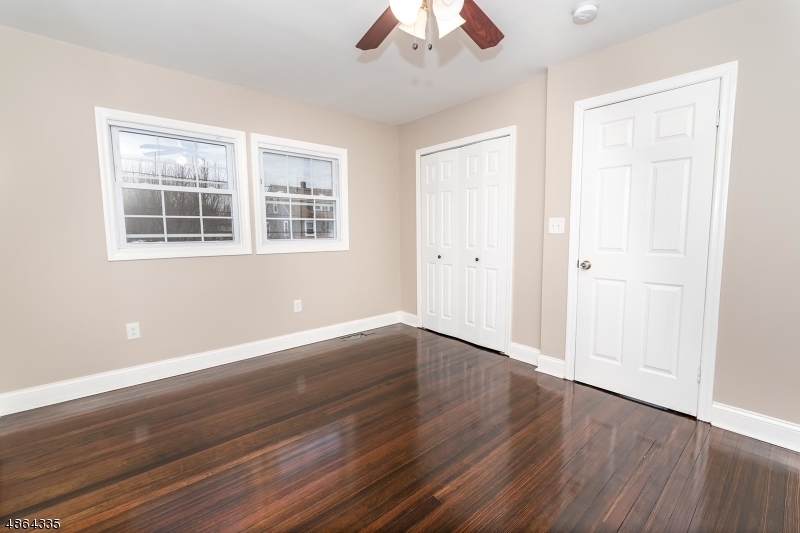 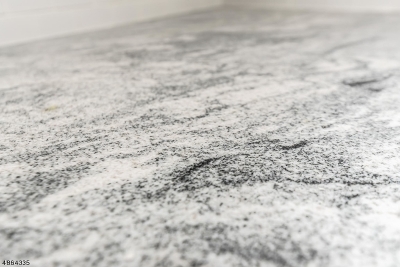 You do not want to miss seeing this completely renovated colonial home. 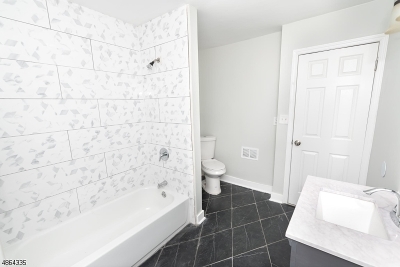 Including 3 bedrooms,a full bath, stainless steel appliances. 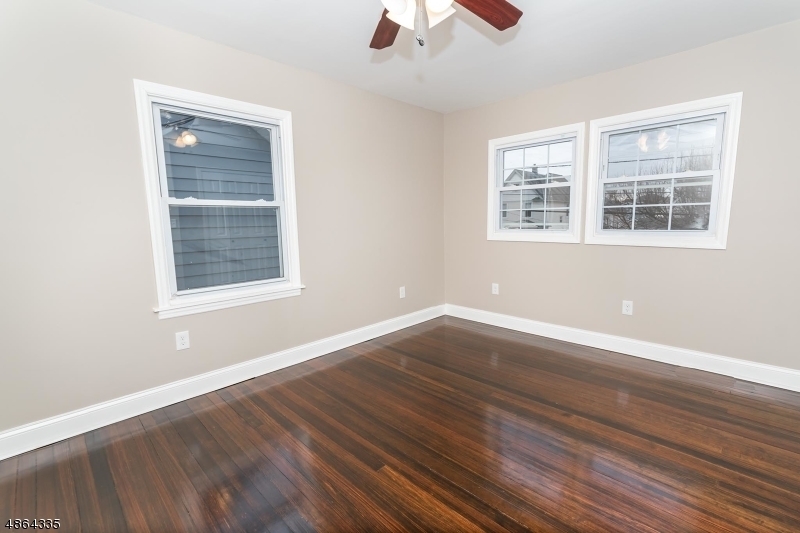 Hardwood floors through house. New Water Heater. 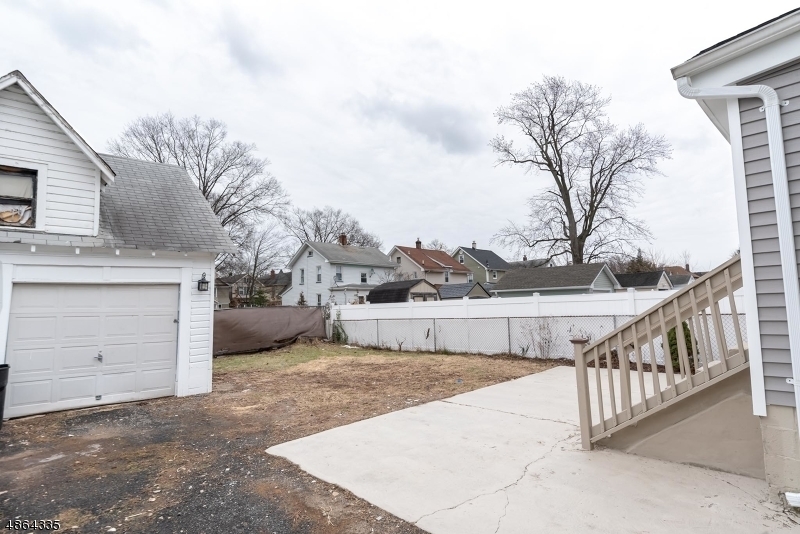 Enjoy the backyard for any gatherings during the warmer weather. 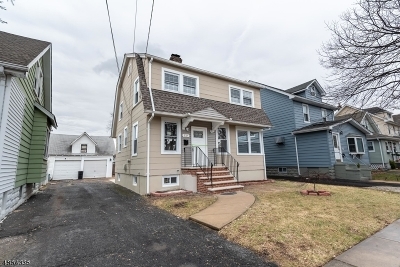 Only a 4 minute drive to Roselle Park Train Station.